Victoria and Nicole Palmer are sophomores here at Columbia College of Missouri-Hancock Field, both seeking their Associate of Science in Business Administration. What stands out most about these two students is that they are a mother-daughter team. Victoria and Nicole take classes together every semester. 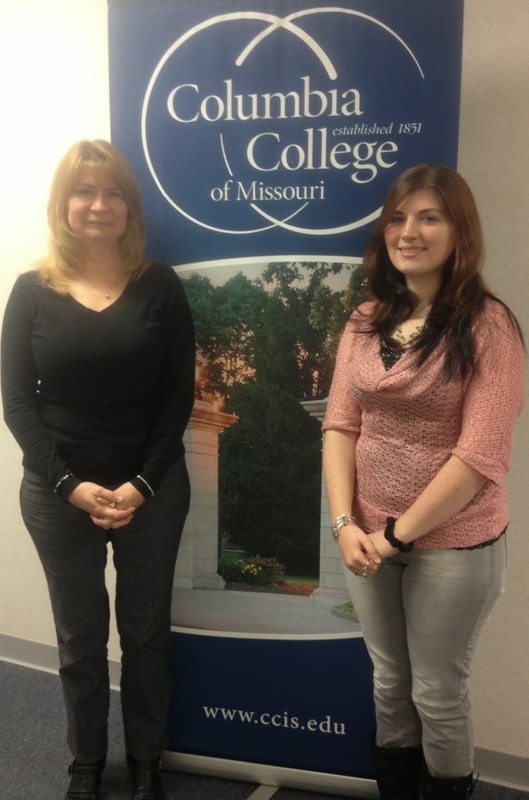 They chose to attend Columbia College because it is local, convenient and affordable. They take their classes together to support and encourage each other. Having a support system in place always is helpful when attending a non-traditional program. Having this in place will not only help a student to have more motivation, but it will boost his or her confidence to become more successful. Victoria and Nicole both stated “they would like to someday own their own business and be successful.” This is how they plan on making a difference in their lives and those around them. How do you go for greater?